- Hangzhou 6. Travel insurance option. 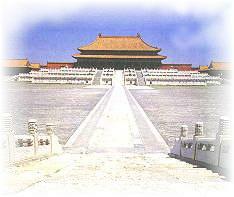 - Sanya famous Tiananmen Square & the Temple of Heaven. * Cambodia dinner for Chinese Emperors of past). * Indonesia (included breakfast, lunch & dinner). * Philippines a spectacular Beijing Opera at the Beijing Opera Theatre. * Singapore (included breakfast, lunch & dinner). C & S America on Dragonair flight. 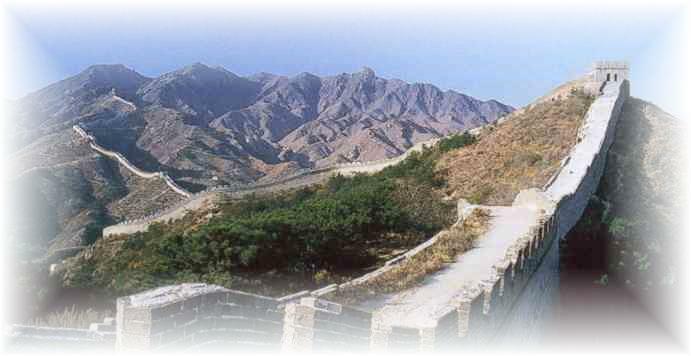 Products of China : Air Ticket, Boat Ticket, Bus Ticket, Train Ticket; Hotel, Tour, Cruise & Visa.